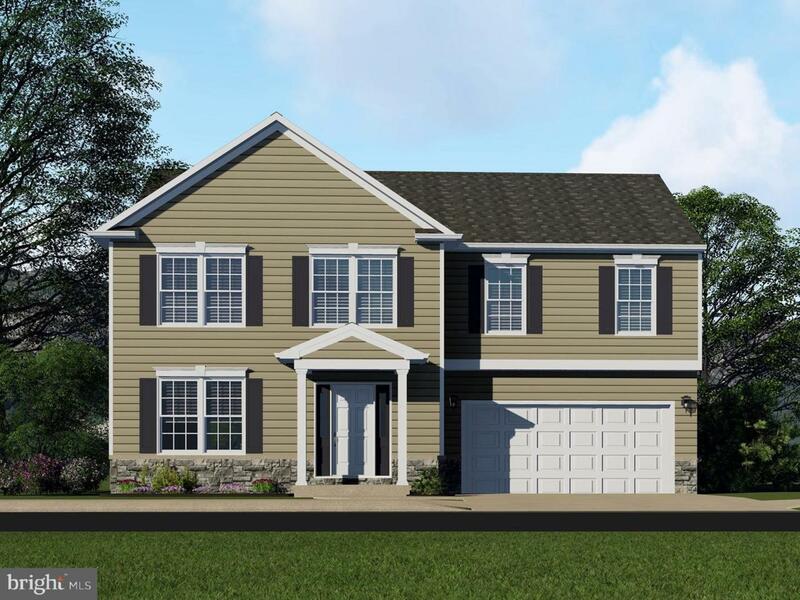 The Salem design by McNaughton Homes features 1,844 square feet of luxurious living space. 4 bedrooms, 2.5 baths, large kitchen with island. 2nd floor laundry. Full basement. Two car garage. Beautiful location. Minutes to the Carlisle Pike and downtown Mechanicsburg. Cumberland Valley schools. Pricing includes base house and base lot only. This home is a to be built listing and is not available for showings.